LACMA is giving us a reason to look forward to Mondays. 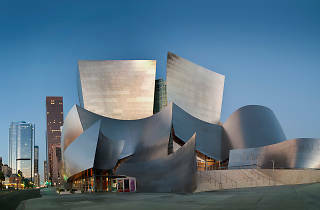 Join moderator and LACMA director Michael Govan in an enlightening panel with three notable figures who have influenced the urban landscape of cities around the world. 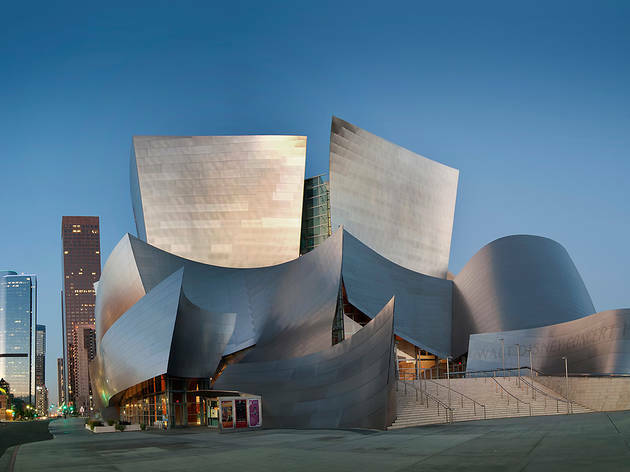 Architect Frank Gehry, who has designed the Walt Disney Concert Hall, will provide insight on how he transformed L.A.'s cityscape both physically and culturally. Additionally, William Weld (former Governor of Massachusetts) and Thomas Krens (Director Emeritus of Solomon R. Guggenheim Foundation) will discuss their respective roles and influences on North Adams, MA and Bilbao, Spain. Bonus? The Monday night panel, which takes place at the museum's Bing Theater, is completely gratis. While the event is free, you'll still need to reserve tickets here.